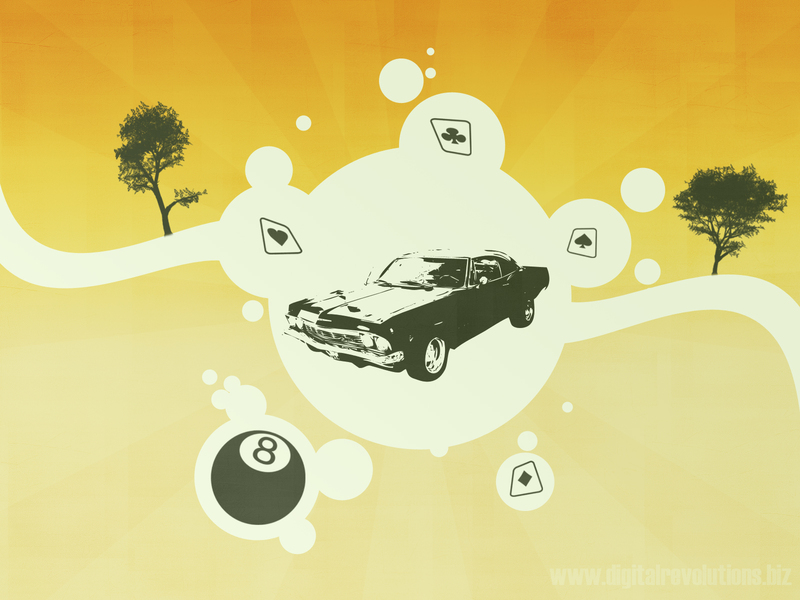 Digital Revolutions is proud to present our latest wallpaper creation, “Retro Car”. Featuring a faded, retro color scheme and other classic vintage elements, this hi-resolution wallpaper is sure to spice up your desktop. Download this free wallpaper today and enjoy! Looks nicely aged, good combo of retro and grunge. I had fun in a car like that once.